Super nice 2 story with loft, 2.5 bath, open floor plan. Lovely kitchen with all appliances large family room with beautiful landscaped yard. Master suite with garden tub , walk in closet and separate shower stall. Loads of space and has open floor concept. Washer & dryer and water softener stays. Corner lot with lots of privacy. 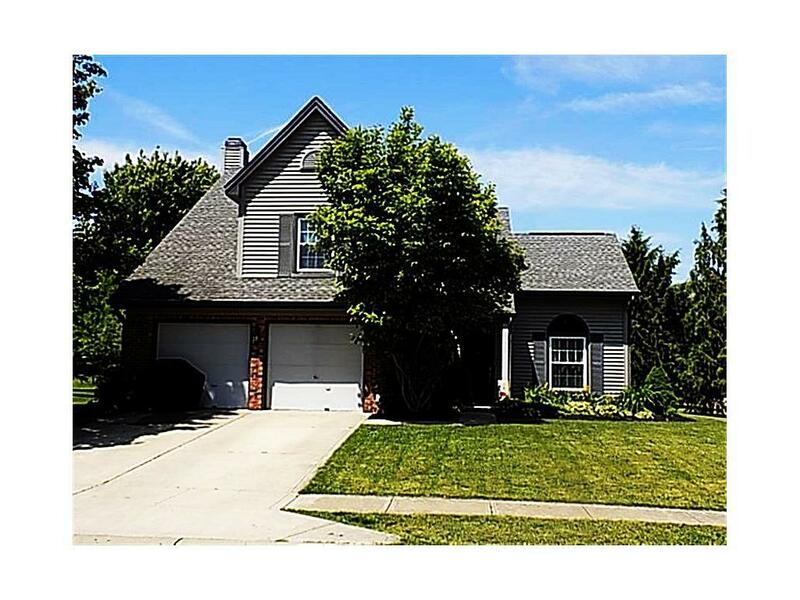 Beautiful Geist area home that very well maintained.